To simplify the story without attempting to elaborate or quote various researchers, all we know is that when Templary emerged in the early 1700’s it was a part of Freemasonry. THERE IS NO PROOF OF DIRECT CONNECTION BETWEEN THE ANCIENT ORDER AND THE MODERN ORDER KNOWN TO DAY AS THE KNIGHTS TEMPLAR. This Order emphasizes the lesson of truth. Elements of this Order were practiced in Ancient Lodges before the final form of the Master Mason Degree came into use. It is still practiced in the full ceremonial form by the Knight Masons of Ireland and the Knight Masons of the United States, and as the Red Cross of Babylon in the English Order of the Allied Masonic Degrees. This Order emphasizes the lesson of faith. This Order requires the Mason to profess and practice the Christian faith. The pass degree of the Mediterranean Pass, or Knight of St. Paul prepares the candidate for the Order by introducing the lesson and example of the unfearing and faithful martyr of Christianity. The Order is centered on allegorical elements of the Knights of Malta, inheritors of the medieval Knights Hospitaller. This Order emphasizes the lessons of self-sacrifice and reverence. It is meant to rekindle the spirit of the medieval Knights Templar devotion and self-sacrifice to Christianity. The history of the Masonic Order is long and convoluted, with the Order’s ritual differing between that conferred in England and in the United States. That practiced in the United States has a slight militant zeal to the lesson of Christianity, whereas the English ritual is more allegorical. However, the American ritual is most impressive, and more emphasis is placed on the solemnity and reverence associated with the Crucifixion, Resurrection, and Ascension of Christ. The presiding body is a Commandery, and the presiding officer is a Commander (titled Eminent). 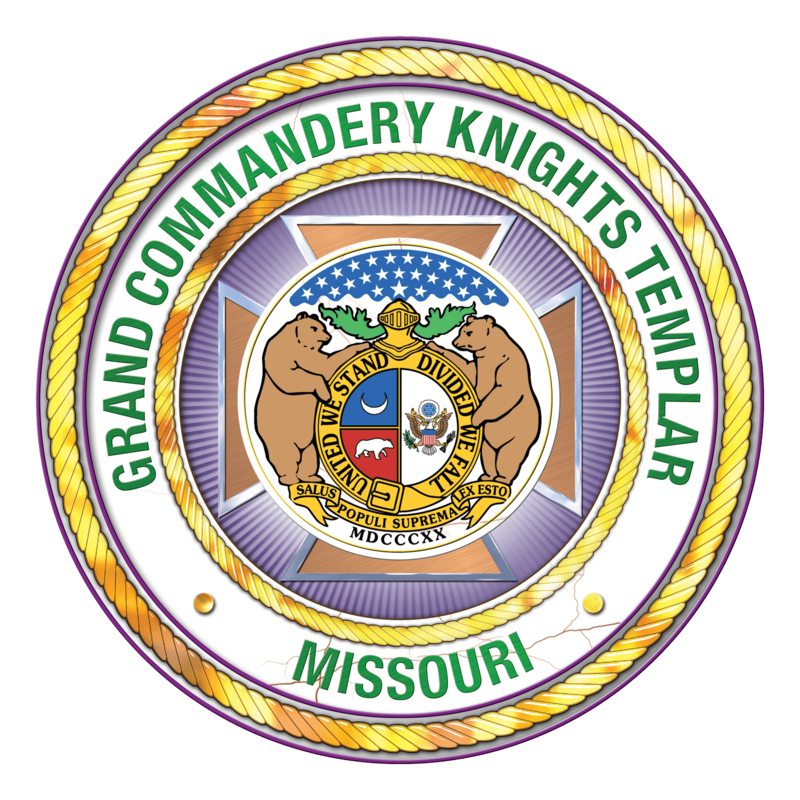 The official publication of the Grand Encampment is the monthly Knight Templar Magazine. it is mailed to every Templar under the jurisdiction of the Grand Encampment and contains new gathered from all over the Templar world including historical items. The Grand Master of the Grand Encampment provides a monthly message. Each Grand Commandery has an official Editor whose duty it is to supply two pages of material for the Knight Templar Magazine Supplement for his state. We hope that you enjoy reading the older editions. The Order of Knights Templar is no substitute for church activity and interest. Templary claims to be the handmaiden of the Christian Church and encourages its members to be supportive and active in the Church of his choice. Every Commandery is encouraged to hold a Public Christmas Observance in December. This is a joyous occasion to celebrate the birth of the Savior of Mankind. This service may be held on any day of the week and need not be at the time of meeting of the Commandery. 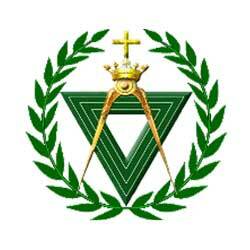 The Knights Templar also provide financial support, advisors and scholarships to Masonic-related Youth Organizations such as Order of Rainbow, Job’s Daughters, and Order of DeMolay. It is the duty of the members of a Commandery to assist in the Christian burial of fallen Templars when requested, or to conduct some memorial service otherwise, which might be in funeral parlors, or in the Asylum at the next stated Conclave as a minimum memorial.